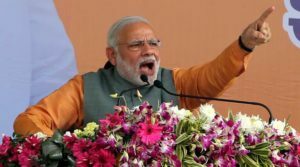 In his fifth visit to Uttar Pradesh, the Prime Minister Narendra Modi will inaugurate the pioneering ceremony of projects worth Rs 60,000 crore on July 29, in Lucknow. The event will observe the presence of top industrialists of the country. Also, Yogi Adityanath Government will be part of the innovative ceremony that will observe the launch of 74 projects. Another Smart City conference organised by the Ministry of Housing and Urban Affair (MoHUA) will see PM Narendra Modi for the concluding day session. 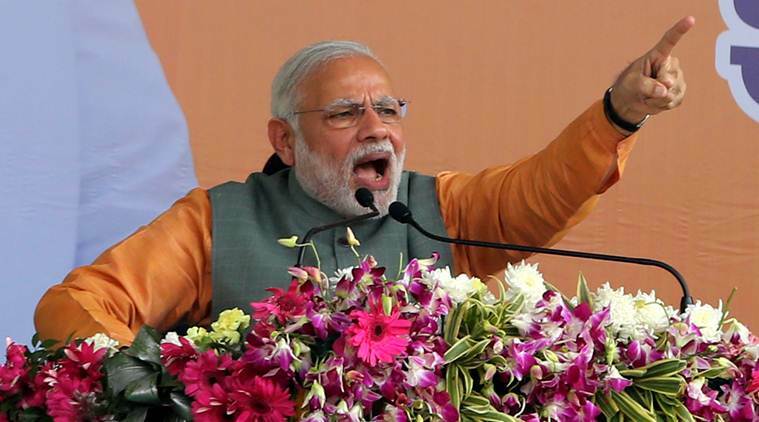 Inauguration of 57 projects under Atal Mission for Rejuvenation and Urban Transformation (AMRUT) scheme, 26 projects under Smart City scheme and 11 projects under Pradhan Mantri Awas Yojana (Urban) [PMAY(U)] will be done by Prime Minister on July 28. Modi is expected to interact live via video conference with some of the beneficiaries of respective houses who would be handed over the keys. Baba Ramdev, whose Patanjali group is looking forward to setting up a food park in Noida, will be part of the event. Also, representatives of Paytm, TCS, HPCL Gail, ACC cement, Goldie Masala, DCM, Metro Cash, PTC Industries, and Carry and Shriram Group will show their presence at the event.